The Bohemian Fairy Swallow pigeon is a medium sized bird with very beautiful appearance. 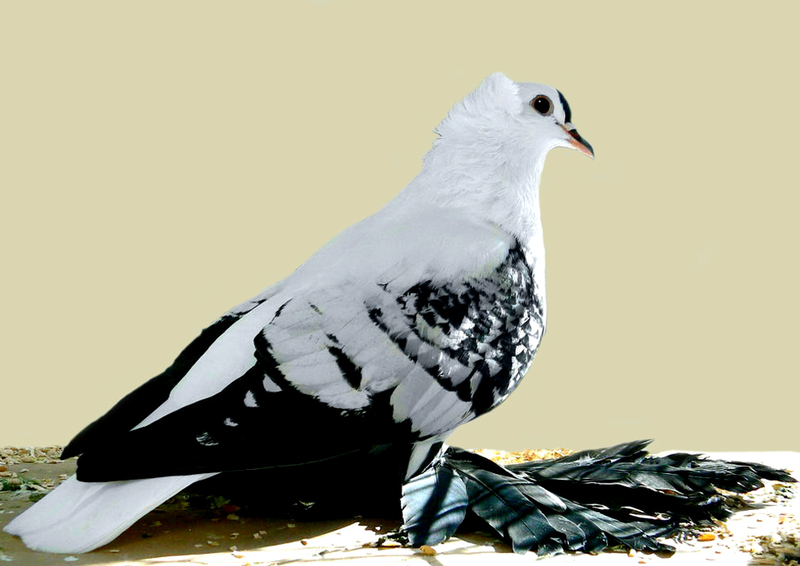 It is similar in appearance to the Silesian Fairy Swallow pigeon. 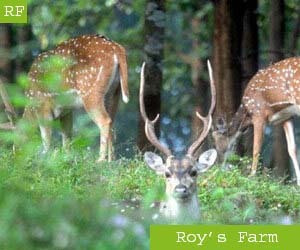 The breed is available mainly in black and red coloration.